The One Little Word writing prompt is a wonderful way to set the tone for a new year or a new project — or simply to help you focus your attitude and energy. 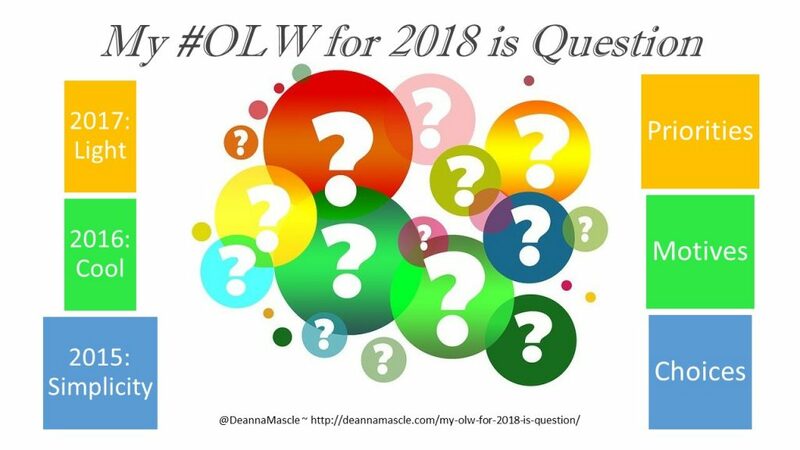 I usually use #onelittleword (or #OLW) in lieu of a New Year’s resolution, but I really like the idea of thinking about it as a tool for reinvention and self-discovery. I try to pick one word to be my guidepost or mantra for the year. For example, in 2015 I chose Simplicity and in 2016 I chose Cool. When you get inundated with all that life brings, this is a word that can help you know what deserves your YES, and what really should get a NO. The right OLW will help to focus your time and energy away from that which is making the most noise and toward that which you truly value. I am not certain who first created this concept, but Ali Edwards’ One Little Word project is also a great place to explore and find inspiration for selecting your own #OLW. In addition, Margaret Simon shared this great lesson for finding your #OneLittleWord! What are your current struggles or challenges — what #OneLittleWord can be your guide through them? One of my favorite writing coaches (Pat Schneider) offers this writing prompt in her book Writing Alone and With Others (an awesome book every writer should buy – and every writing teacher must own!). She asks us to write about the answer to this simple question: “What Matters?” I think this gets at the heart of the appeal of the One Little Word. 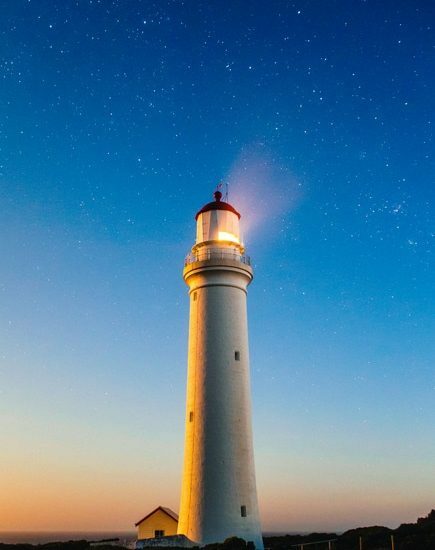 Sometimes life (from family to career) just presents too much of muchness and focusing on what matters and one little word will help us stay true to the things that matter the most, help us cut through the clutter, and clarify our vision. Now go forth and write about your own guiding light! Don’t forget to share them using the #JustWrite hashtag.